ANC’s efforts to win back the W Cape will be fruitless: DA - SABC News - Breaking news, special reports, world, business, sport coverage of all South African current events. Africa's news leader. Ace Magashule will face formal warning or a fine if found guilty of breaching the Electoral Act. The Democratic Alliance (DA) says the African National Congress’ (ANC) efforts to win back the Western Cape in the run-up to the May 8 elections will be fruitless. 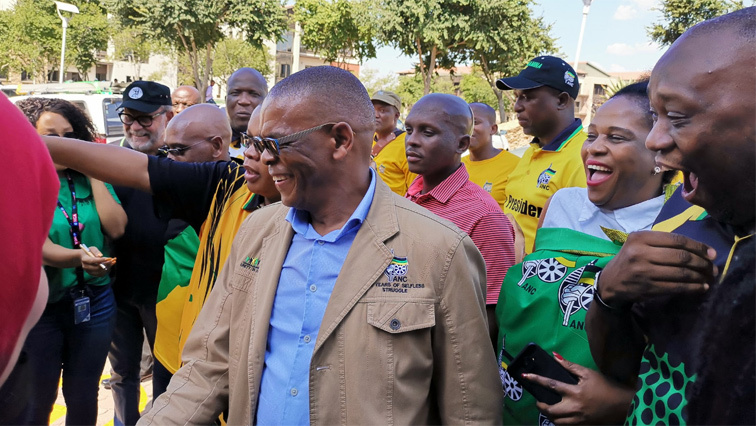 The party was responding to a video of the ANC’s Secretary General Ace Magashule handing out money during a door-to-door campaign in Philippi on Saturday. The DA has since asked the Independent Electoral Commission (IEC) to launch a formal investigation into the matter. If found guilty of breaching the Electoral Act, Magashule can face a formal warning or a fine of up to R200 000.